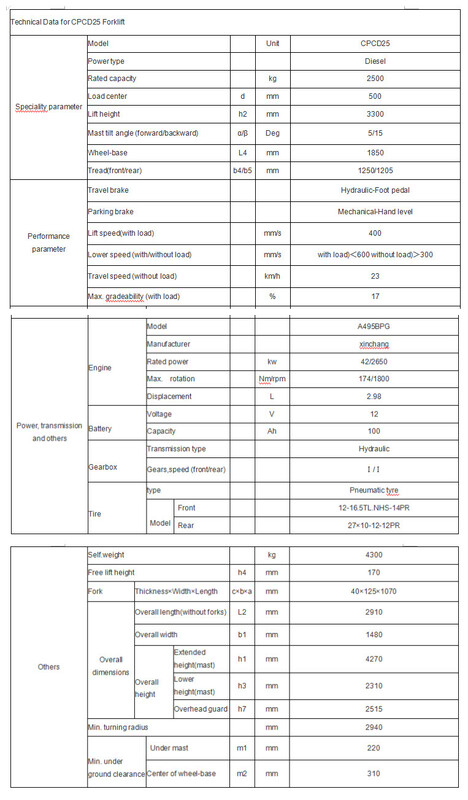 The 1.5 tons four wheel rough terrain forklifts cross-country performance can be further improved by engineering tires. 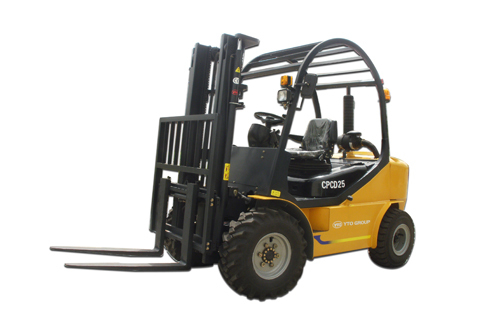 3.Various 1.5 tons off-road forklifts attachments fitted on the 1.5 tons off-road forklift trucks can realize the multiple functions of pick-up, load & unload, bale, sugarcane, round log, and fruit transport, etc. in the field.